After my mother was suddenly admitted to the hospital in 1974, my Aunt Lucy told me “She has what Mrs. Ford has.” So I immediately headed to the school library to research what was wrong with First Lady Betty Ford. From there, I looked up “mastectomy” in the dictionary. No one ever said the words “breast cancer” out loud. In the 43 years since my mom’s diagnosis, breast cancer has moved from the realm of silence and taboo to cheerful chatter about looking good and feeling better, all wrapped up with pretty pink bows—which are ironically sometimes handed out by the very companies that market cancer-causing chemicals. Fortunately, there is Breast Cancer Action (BCAction) with its long history of social justice. BCAction is holding corporations accountable and promoting policies that reduce involuntary exposures to toxic chemicals linked to breast cancer. I’m writing you now to urge you to support Breast Cancer Action’s vital work to eliminate the root causes of breast cancer. 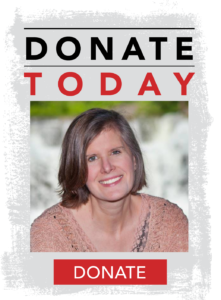 By making a tax-deductible donation today, you are directly challenging the mainstream approach to the breast cancer epidemic. As a member of the scientific research community, I can tell you that chemicals linked to cancer are found everywhere around us—in pesticides, plastics, fracking fluid, and beauty products. They routinely turn up in food, air, and drinking water. In these dark times, when we can’t trust the EPA and other government agencies to protect us, we need a fearless organization to stand up to Big Business. 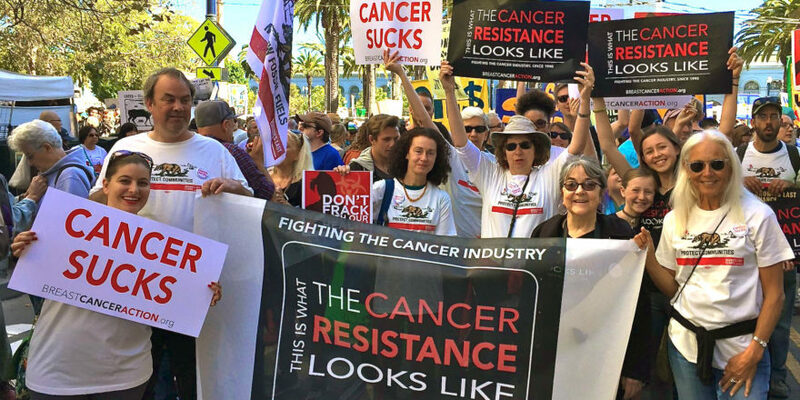 An organization that will DEMAND that public health come before corporate profits. We need a cancer advocate who speaks truth to power—one that won’t back down. I’m proud to say, that’s Breast Cancer Action. Please join me in making a tax-deductible year-end donation right now. At a time of environmental health entrenchment, supporting BCAction has never been more critical. BCAction is fighting for meaningful cancer-prevention programs that include decreasing our exposure to chemicals linked to cancer by advocating for regulatory changes that adopt a precautionary approach to ban carcinogens from our daily lives. I’m proud to serve Breast Cancer Action as a science advisor. I hope you’ll join me in funding the work of this important organization by making a generous year-end gift today. P.S. My mom has been living with metastatic breast cancer since she was 46 years old. She’s now 87, and has outlived three oncologists. Her advice to me when I was later diagnosed: “Don’t let them bury you until you are dead.” That’s the no-surrender spirit I see in Breast Cancer Action.